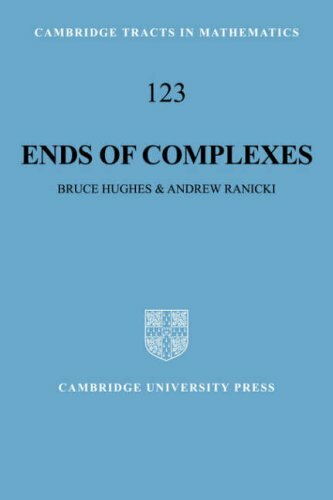 The book gathers together the main strands of the theory of ends of manifolds from the last thirty years and presents a unified and coherent treatment of them. It also contains authoritative expositions of certain topics in topology such as mapping tori and telescopes, often omitted from textbooks. It is thus simultaneously a research monograph and a useful reference.